The 'Dangal' actress is not just an on-screen star but also an amazing dancer in real life. Mumbai: Every time Sanya Malhotra comes on screen it's a pure delight to watch the young actress spread her charm, however, the actress is not just an on-screen star but also an amazing dancer in real life. 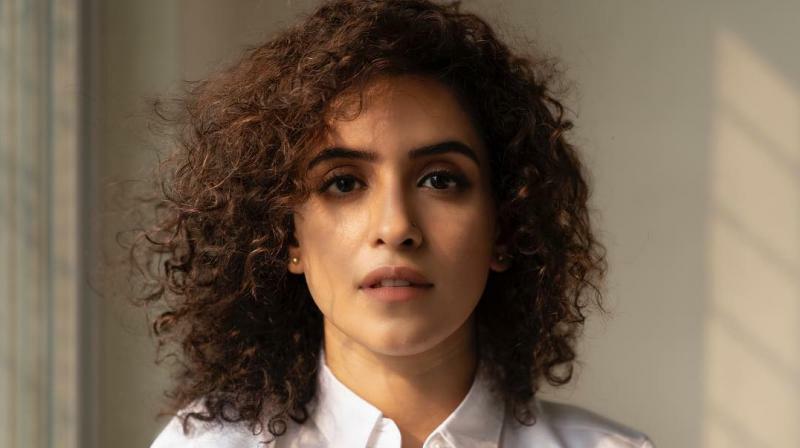 While Sanya Malhotra impresses the audience with her great acting abilities which were seen in Dangal, Pataakha, Badhaai Ho, Photograph, the actress wins hearts on social media with her effortless dancing. Sanya Malhotra is a trained dancer and the testimony of the same is her official social media account which is filled with various super classic dance videos. With her unconventional movie choices and strong performances, Sanya Malhotra has become a popular face among cinema lovers in a very short time. Along with her acting, dancing is also one of the perks that make her stand out the most.